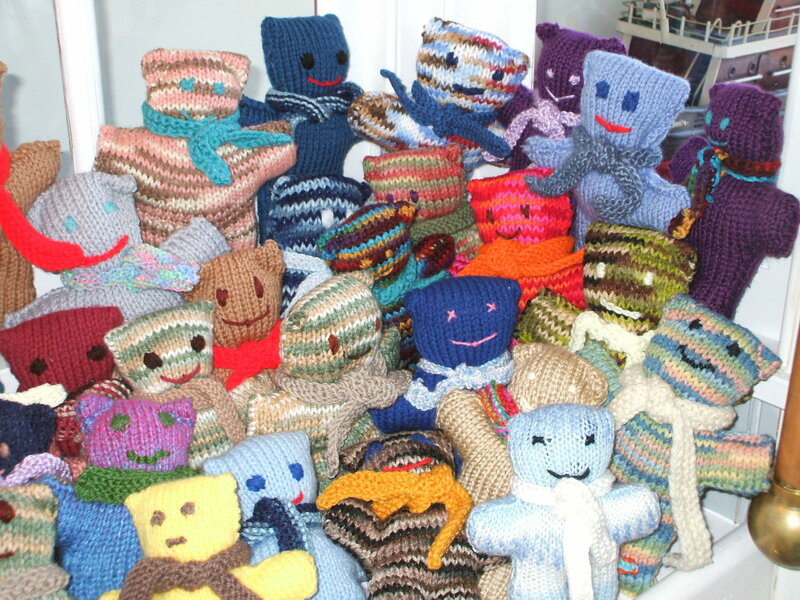 CloseKnit, our longest-running public program, is free and open to knitters of all skill levels. We donate the goods members make to community charities including the Seamen’s Church Institute’s Christmas at Sea program and the Elizabeth Coalition to House the Homeless. Consider joining us, or tell a knitter that you know! Brighten up your winter days with the colorful and rhythmic art of Romare Bearden in honor of Black History Month. Bearden is one of the most exciting American artists of the 20th Century. He worked mostly from his memories and personal experiences. Experiment with collage as you view Bearden’s work while listening to jazz. To register visit the Event page at StatenIslandMuseum.org. Supported in Part by Lily Auchincloss Foundation and Richmond County Savings Foundation. Tai Chi is a powerful healing practice, a moving meditation, and a non-contact martial art all in one. 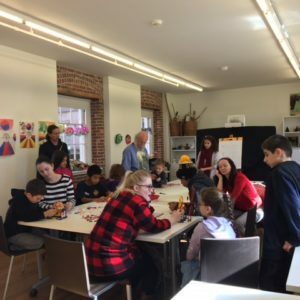 join instructor Jonathan Bricklin in the Infinite Compassion gallery. To register visit the Event page at StatenIslandMuseum.org. Give your roses a great start for spring with a winter prune. 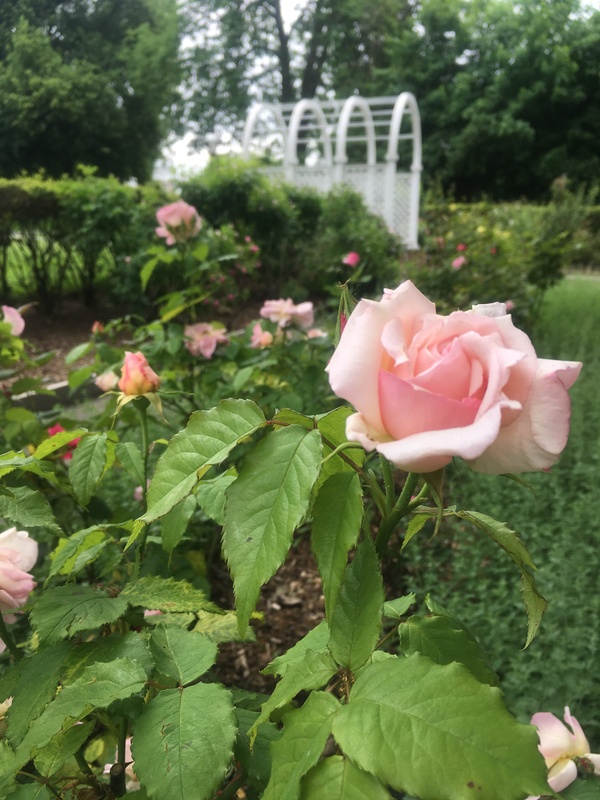 Learn how to prepare your roses to bloom their best. Bring your gloves and pruners if you have them, and dress for the outdoors. Love is in the air as we mine the archives to share the historic and heartfelt ways Islanders have shown their affections. Make your own bespoke concoctions with our guest mixologist and get a shot of history as well. All supplies provided. For guests 21 and over. Registration required. To register visit the Event page at StatenIslandMuseum.org. Worms will convert your food scraps into compost for your plants. Learn how to set-up, care for, harvest and use vermicompost from a worm bin. 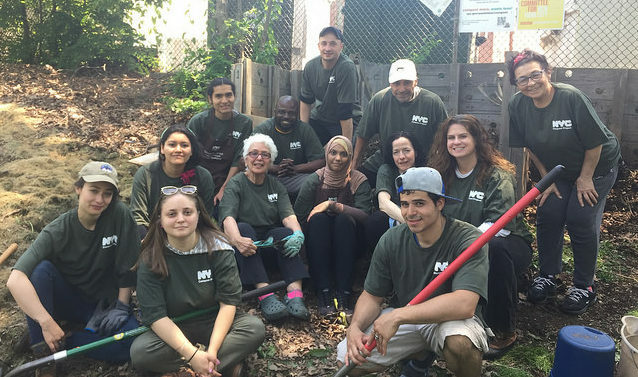 Enjoy the fresh air and beautiful surroundings while working on the NYC Compost Project demonstration site. 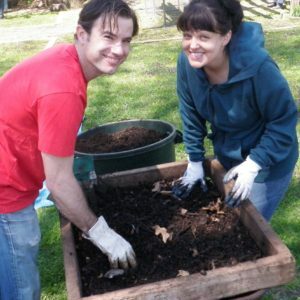 The best way to learn about compost is to make it, and attending our Turn & Learns will make you a pro. Bring a water bottle, wear closed toe shoes and clothes you don’t mind getting dirty. If you help us make compost, you can take compost. Please bring your own container. Please note this is a volunteer event and not a pick-up event. You must volunteer at the work day to receive compost. Supplies may be limited. Registration is strongly recommended. Join us as we welcome the Year of the Earth Dog with a Chinese New Year Celebration! Adults and children alike will enjoy treats, tales, and traditional crafts as part of one of the biggest cultural celebrations in the world. – Storytelling: Listen to the legend of Nien, hear about the Chinese zodiac, learn the many ways we celebrate the 15 days of the Lunar New Year, and discover the traits of 2017’s Fire Rooster and 2018’s Earth Dog. – Crafts: Kids can make a lion’s head to ward off evil spirits, create a hong bao envelope to give and receive special treats, and practice writing chun lian and fu dao with Chinese characters. – Parade: Families can join the parade to the NY Chinese Scholar’s Garden and hear cymbals, drums, and pop-it firecrackers scare off evil spirits. – Food: Enjoy traditional foods like dumplings, spring rolls, niangao, and chrysanthemum tea. The pronunciation of niangao sounds like ‘year high’, which symbolizes a higher income, a higher position, the growth of children, and generally the promise of a better year. It is considered good luck to eat it during the Chinese New Year period. Adults without kids can also participate in this immersive cultural celebration. With Ben Ng, our educator in Chinese calligraphy, you’ll enjoy more grown-up artistic activities like ink wash painting, chun lian writing, and shan shui (mountain painting), plus tours of the NY Chinese Scholar’s Garden and warm refreshments. 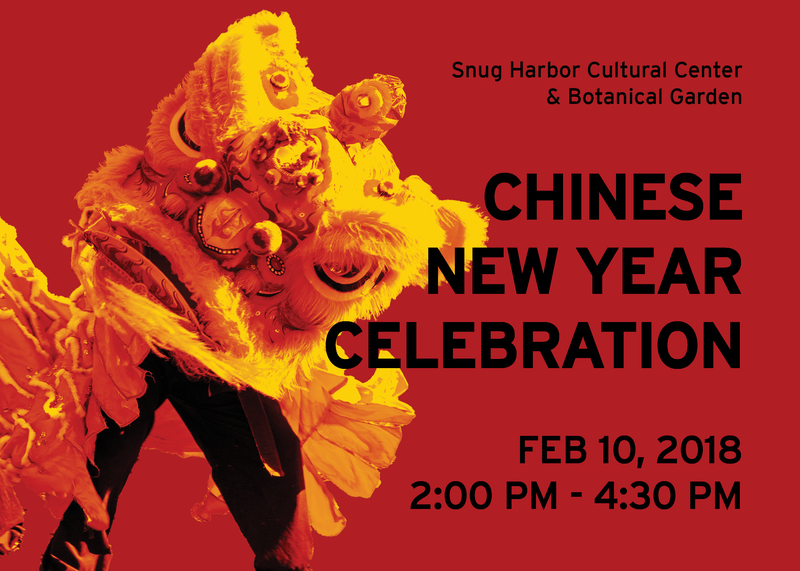 Wear red and gold when you come to Snug Harbor to celebrate Chinese New Year with us! We’ll see you soon. Gung hay fat choy! Special thanks to the NYC Department of Cultural Affairs, the Friends of the NY Chinese Scholar’s Garden, and Kevin Chau, Certified Financial Planner™.